Two OVA episodes featuring additional stories. 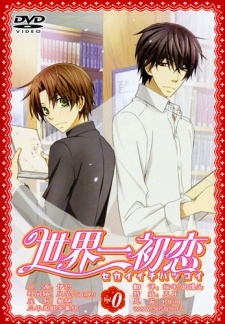 Episode 0: Ritsu and Takano used to date back in high school, but broke up due to a misunderstanding. This is that story. Episode 12.5: Hatori and Chiaki go to visit the latter's family. It's really awkward in many, many ways.